Creation of a perfect kitchen is not an easy task. Usually it requires going through the tiresome process of making an appointment with remodeling company’s representative, going to the their office and discussing the project in details, sometimes, experiencing setbacks, when representative is unable to fully understand client’s needs. Misunderstanding translates into costly revisions and both clients and contractor lose time and funds. 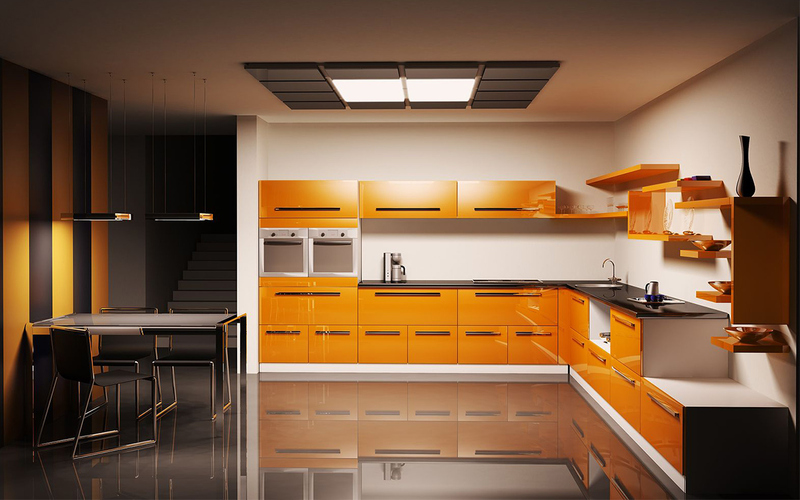 Everything changes with innovative kitchen design tool for Magento 2.0 – 3D Kitchen Planner. With 3D Kitchen Planner, one can design kitchen of his dreams, while sitting comfortably in an armchair with a laptop. All that needs to be done is indicating the dimensions of the room and choosing a perfect combination of kitchen furniture items from the vast number of options, presented on the website. As soon as the perfect kitchen is created, one can place the order that will be immediately reviewed by contractor. 3D Kitchen Planner saves time and unnecessary angst both for the client and contractor, opening the window for the clearer understanding of what client needs and what price range suits him best. Moreover, with kitchen design tool for Magento 2.0 remodeling company will have the opportunity to see the strong and weak point of the client’s plan and suggest modifications that will improve the project, making it cost-effective. The main goal of the 3D Kitchen Planner is to facilitate and optimize the process of kitchen planning, taking into account client’s wishes, budget and the dimensions of the room space he intends to use as a kitchen. One-step checkout allows client to see the total price, adding or removing items to fit his budget best. Wide row of accessories that can be uploaded by the contractor will help client to not only create the kitchen furniture, but also accessorize it, choosing the style he prefers.